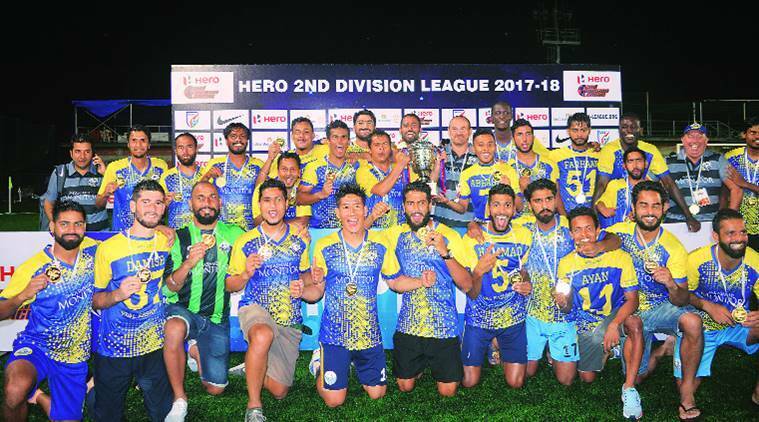 Scotsman David Robertson, who guided Real Kashmir FC to the top-flight of Indian football in an extraordinary season, says “isolation” is coming in the way of the valley’s talented players getting recognition. And so do Sandeep Chattoo and Shamim Meraj – the club’s directors. “Real Kashmir for us started with a personal passion for the development of the sport in Kashmir. However, as it stands now it has become as a big social movement which brings hope and joy for the people of Kashmir,” they said in a joint statement. 1 Asian Games 2018: IOA chief defends football's exclusion, says no place for "also rans"